Sergeant Bill Brand was shot and killed from ambush as he drove home from work following his shift at the Monroe County Correction Center. He was driving on Indiana 37, south of Bloomington, when a former inmate drove alongside of him and fired a shot into his car at approximately 1:45 am. The shot struck Sergeant Brand, causing his vehicle to crash into a limestone embankment. 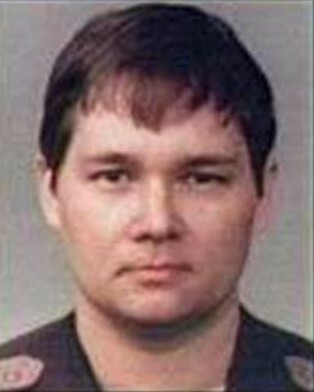 The subject who shot Sergeant Brand was arrested and subsequently convicted of his murder. 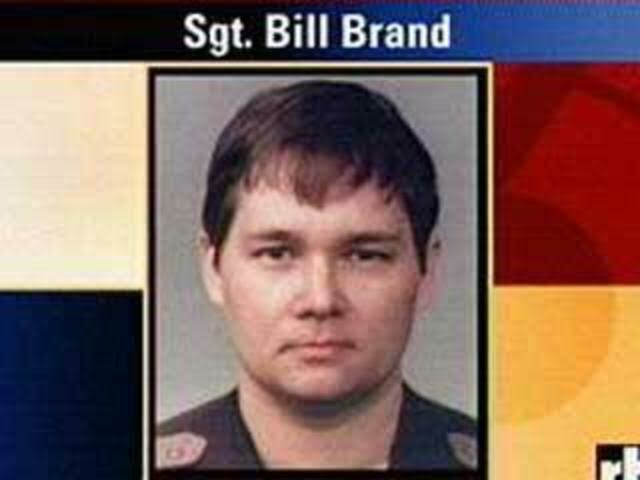 Sergeant Brand had served with the Monroe County Sheriff's Office for eight years. He is survived by his wife and 3-year-old child.